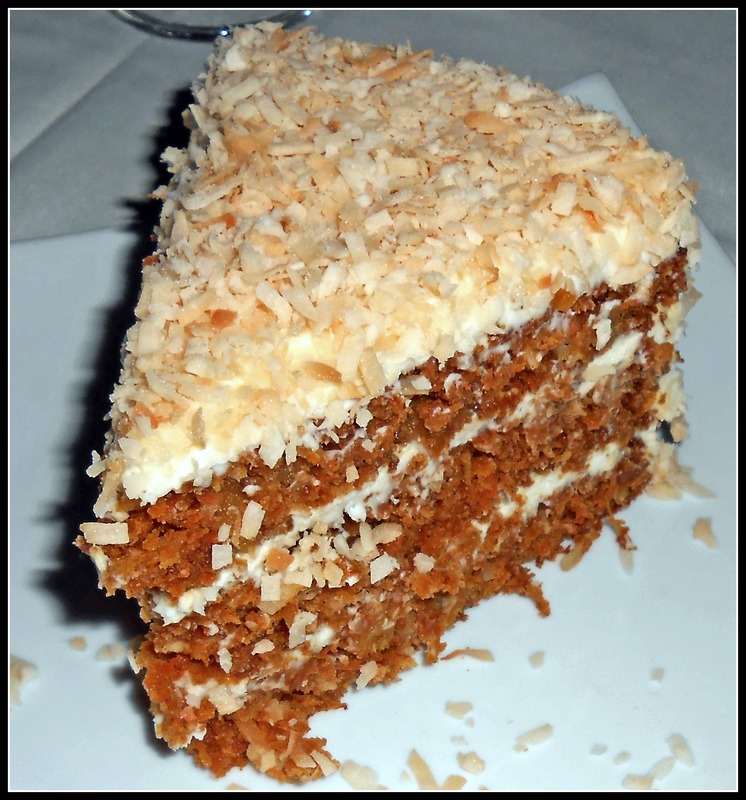 Enjoy Piero’s Homemade Carrot Cake All Year! When we think about carrot cake, we think of the holidays. But at Piero’s we take pride in preparing one of the most delicious and decadent homemade carrot cakes all year around. Incorporated into the menu during Thanksgiving of 2011, it’s quickly become one of the most requested desserts at Piero’s. Some of our regular customers and close friends have started ordering entire carrot cakes to enjoy at home with their families and even to share as gifts! Sure, there are carrots involved; however our special cake is so good that we must keep the rest of the ingredients a secret in our kitchen! Give it a try this holiday season, or any season. Fair warning, you may be hooked for good!